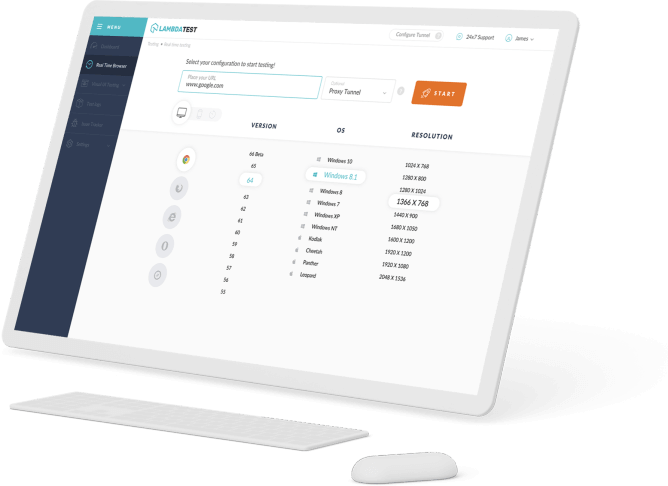 A way to allow websites to invoke the native sharing capabilities of the host platform. Web share API is actually quite a simple API and available on the navigator object and consists of one method; share. The method takes an object that can have title, text or text properties. 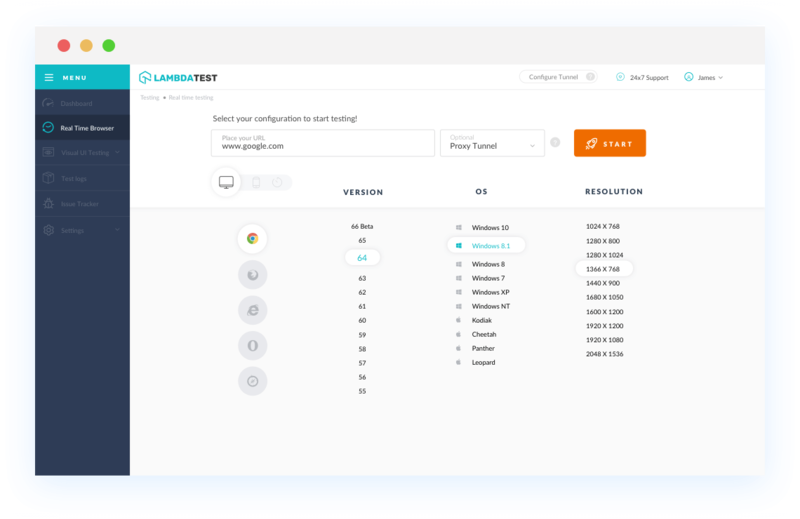 With LambdaTest you can test your website on 2000+ browser and OS combinations for cross browser compatibility issues and ensure that your webpage fallbacks are working fine on browsers that do not support Web Share API. Chrome browser version 4 to Chrome browser version 67 does not support for Web Share API. Enabled in Chrome through the "experimental Web Platform features" flag in chrome://flags. Web Share API is not supported by Mozilla Firefox browser version 2 to Mozilla Firefox browser version 61. Internet Explorer browser version 6 to Internet Explorer browser version 11 doesn't support Web Share API. Safari browser version 3.1 to Safari browser version 11.1 doesn't support Web Share API. Microsoft Edge browser version 12 to Microsoft Edge browser version 17 does not support this propertyweb-share-api. Opera browser version 10.1 to Opera browser version 53 doesn't support Web Share API.